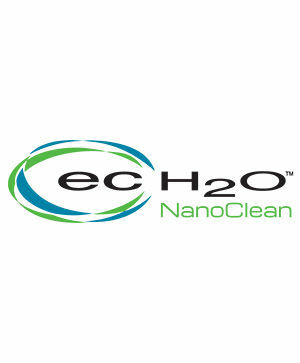 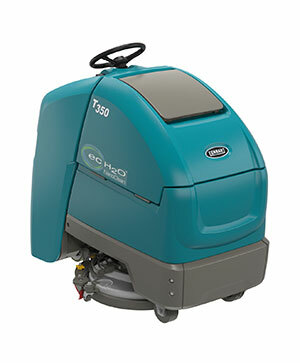 Deep-clean stains and odours in carpeting with Tennant heavy duty, deep-cleaning carpet extractors and remove surface stains and odours with interim carpet extractors. 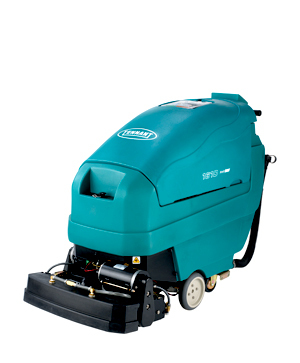 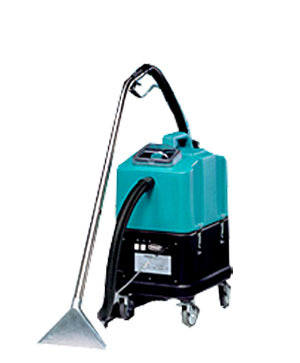 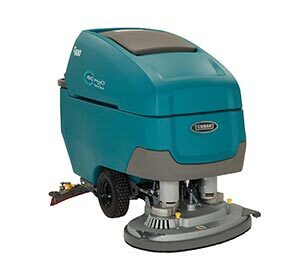 Tennant’s full line of carpet cleaning equipment gives you a variety of options and maximum flexibility to clean in large or small spaces. 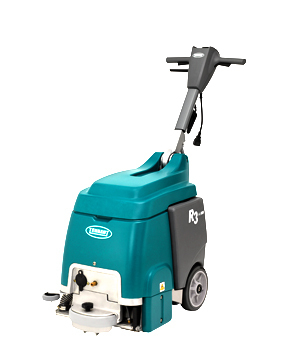 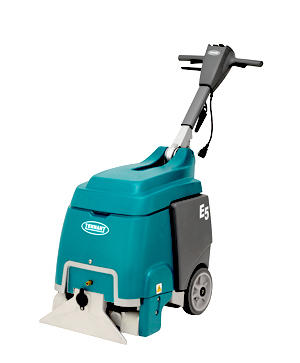 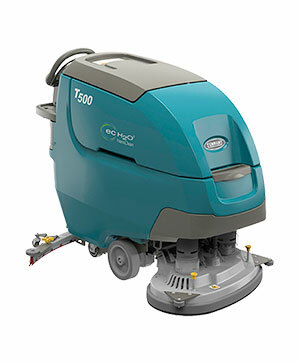 Our commercial carpet extractor designs include ride-ons, pull-back and forward-push designs.